Experience changes are coming to League of Legends. 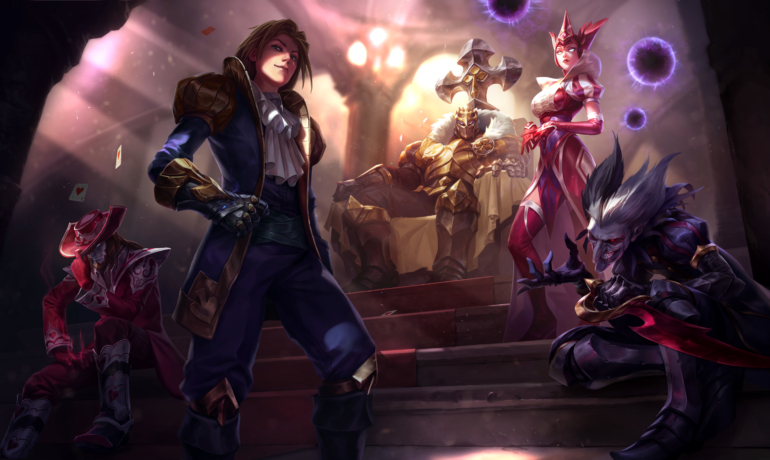 Riot is experimenting with changes to the experience (XP) system for League of Legends, according to a post on the League of Legends forums. “Teamwork Bonus: Bonus XP has been added on champion takedowns (kill or assist) for players who are behind their team in level. The amount of bonus XP scales with how far behind your team you are. The bonus starts kicking in when you are just over one full level behind. By two full levels difference, you get an additional ~25% of your share of the base kill experience. The bonus reaches its max value when you are four levels behind your team’s average, giving an additional 60% of your share of the base kill experience. This news has received a mixed reception from players, with some people believing this will cause more ganks or four man dives in the bot lane; as if ADC’s didn’t have it hard enough already. We will be sure to keep you updated as more information about these XP changes is released.